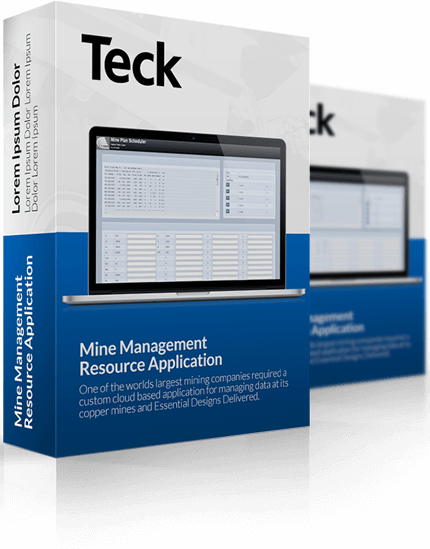 Teck needed a mine scheduling web application for one of their facilities. Teck is the largest diversified mining company in Canada and has a strong commitment to responsible development. They operate several major business units focusing on copper, zinc, metallurgical coal, gold, and energy. Teck came to Essential Designs for web application development to manage mine scheduling at the Highland Valley Copper facility. An older locally installed Windows Application had been used by the facility for years, and this replacement piece was designed to be used by multiple staff at once, and live on a web server so that data could be accessed remotely. Essential Designs built a modern ASP.NET based web application with an MS SQL backend for data management. The final product is able to service many employees at one time, with very calculation heavy results. 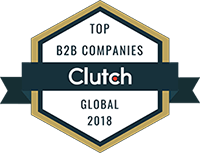 The goal for the product was to give Admins control to manage periods of scheduling for trucks in the mine; to plan how many loads per truck are required and determine the rough aggregate material removed as compared to mineral, and predict mine exhaustion based on the schedule.